5D/5N – Learn to Dive Package! 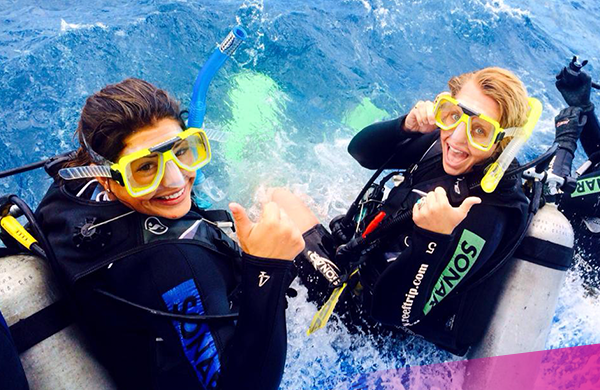 There is no better place in the world to learn to dive than the Great Barrier Reef in Australia! 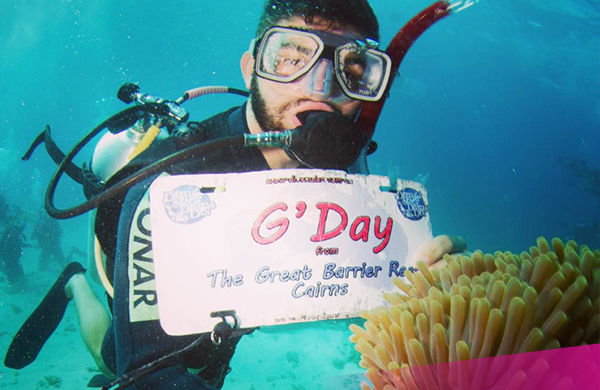 Gain your PADI diving certification during our 5D/5N trip which includes 2 nights on a live-aboard vessel and 3 nights in Cairns! Includes all your accommodation, meals whilst on the live-aboard, all equipment and theory / pool lessons! Trip will be booked open-dated so travel when it suits you! 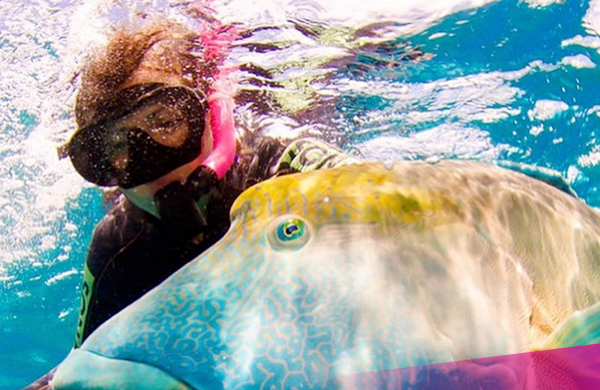 She is an absolute must-see, breathtaking Great Barrier Reef! 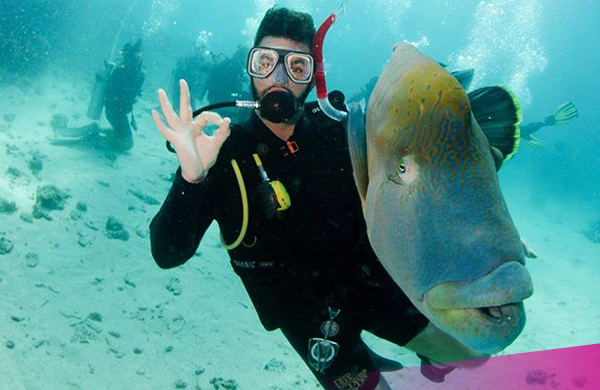 And the best way to explore the reef is under water with a snorkel mask on your nose. You will get 3-days of underwater sea exploring during your 5-day dive course, leaving you hungry for more! 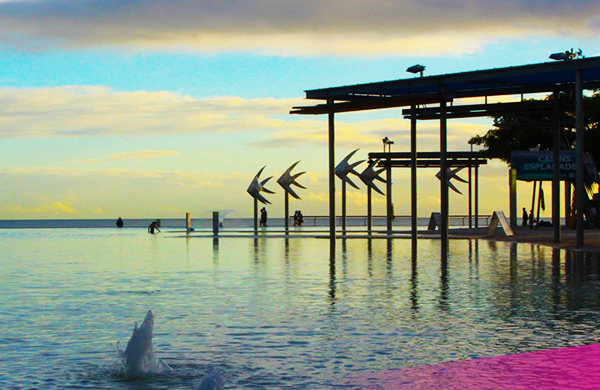 We will organise 3 nights dorm accommodation for you at one of our favourite hostels in Cairns: 2 nights whilst you complete your training and 1 night when you return from the reef. You will get picked up from your accommodation on days 1 and 2 and will be driven to the training center and then dropped back to your accommodation on the final day; too easy! Your first couple of days of the dive course are all about learning the basics! You’ll attend theory classes and will jump in the training pool in full scuba gear to try breathing underwater for the first time! You will spend 3 days and 2 nights out on the Great Barrier Reef, waking up to the sunrise and falling asleep to the idyllic sunset… Your luxury live-aboard accommodation includes a twin-share, air-conditioning, en-suite bathroom and television. You will receive a total of 9 dives during your course; 4 certified dives and 5 fun dives – including a guided night dive! 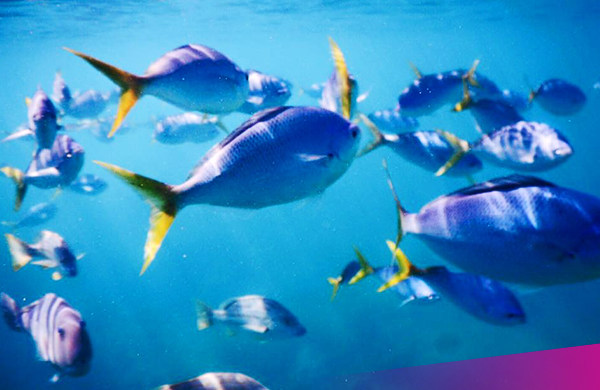 Prepare to encounter turtles, the most amazing tropical fish, beautifully coloured reef and sha…. reef sharks (the good guys). Upon successful conclusion of your 5-day dive course, you will receive your PADI Open Water Diver Certificate. You will now be allowed to scuba dive anywhere in the world; ULTIMATE freedom! No worries, we’re here to help! Book now and we’ll start making preparations for your trip!